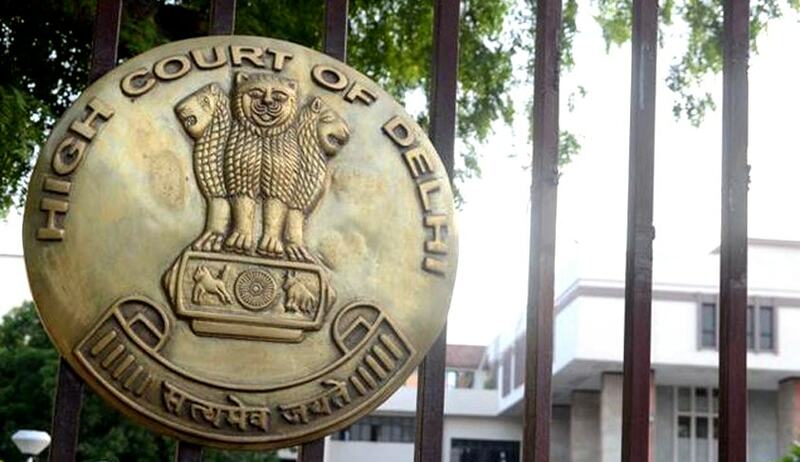 The High Court of Delhi in Milan Gupta v State Election Commission declared that the Election Commission of India is empowered to issue Symbols Order in exercise of power of superintendence, direction and control of elections and has not issued the Symbols Order as a delegate of any other authority. This Petition was filed seeking mandamus to the respondent State Election Commission (SEC), NCT of Delhi to allot a free symbol to the petitioner for contesting the Municipal Corporation of Delhi (MCD) elections in 2012. Milan Gupta intended to contest the ward elections to MCD as an independent candidate but was handicapped to campaign without an election symbol. SEC also drew attention to Rule 15 of the Delhi Municipal Corporation (Election of Councillors) Rules, 2012 requiring the SEC to recognise the parties and adopt the symbols and to Rule 24 of the Election of Councillors Rules to contend that there is no provision to allot a reserved symbol or even a free symbol to other candidates including independents, in anticipation of the elections, to enable campaigning as recognised parties do. The court placed reliance on Subramanian Swamy v Election Commission of India rejecting the contention that providing the symbols and reserving them for the recognised political parties alone amounted to an undemocratic act. Moreover, nowhere in the MCD Act is there any reference to recognised political party or to allocation of symbols for contesting an election. MCD Act vests the conduct of the elections absolutely in the SEC, subject only to the other provisions mentioned hereinabove. Election Commission of India has been clothed with plenary powers in the matter of conducting of elections, which includes the power to allot symbols to candidates during elections. The reservation claimed by the petitioner is also held to be contrary to the Election of Councillors Rules which provide only for the free symbols being notified at the time of each election.